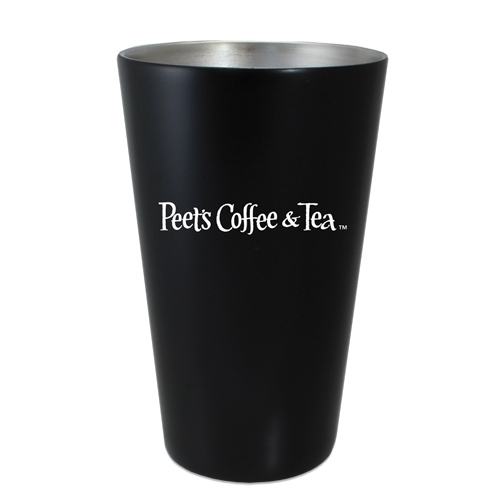 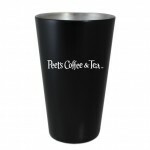 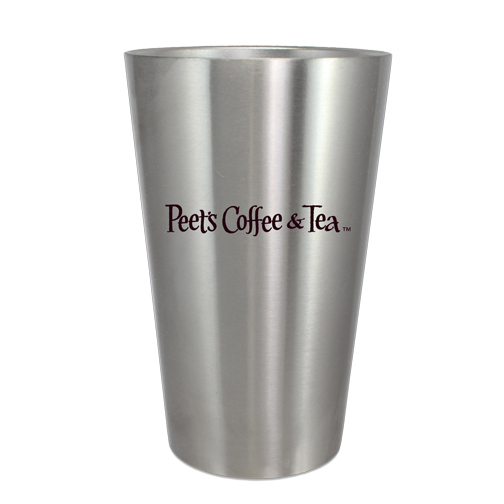 Double Wall Stainless Pint Glass, 18 oz. 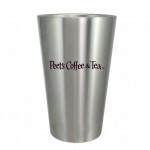 Home / Shop / Drinkware / Pint Glass / Double Wall Stainless Pint Glass, 18 oz. 5 3/4” H x 3 5/8” Dia.